Top Shot, Group Selfie Cam, Photobooth, and more! If we had to pick one reason to pre-order the Pixel 3, it’s the camera. Or rather, the camera app. 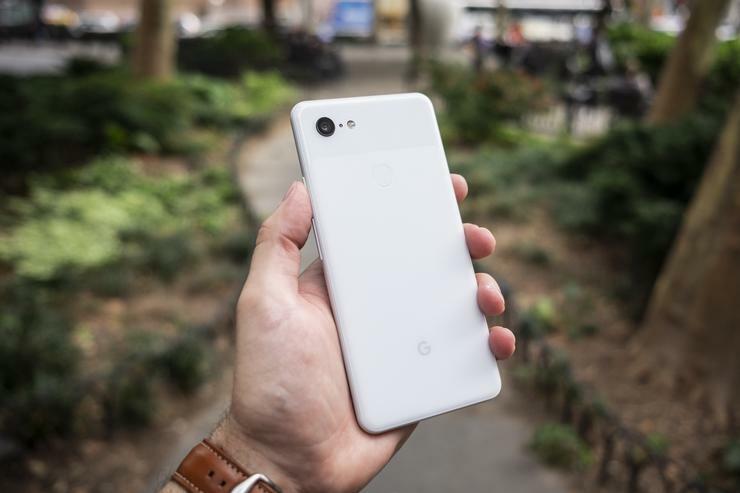 Like always, Google has packed the Pixel 3 with tons of cool tricks to take advantage of the beefy Pixel Visual Core and its second-to-none AI- and ML-powered processing. But this time around Google also has another camera to play with. It’s not on the back, it’s on the front, but it’s not for portraits or stage lighting. It’s a wide-angle lens for a feature Google calls Group Selfie Cam. There’s a new slider at the bottom of the screen that lets you adjust the camera’s field of view from 75 degrees to 97 degrees so you can fit more people without reaching for a selfie stick. What can Google do with the Pixel 3’s cameras you ask? Quite a bit. Check out our first look at Group Selfie Cam and the rest of our favorite Pixel 3 camera features in our hands-on video above.